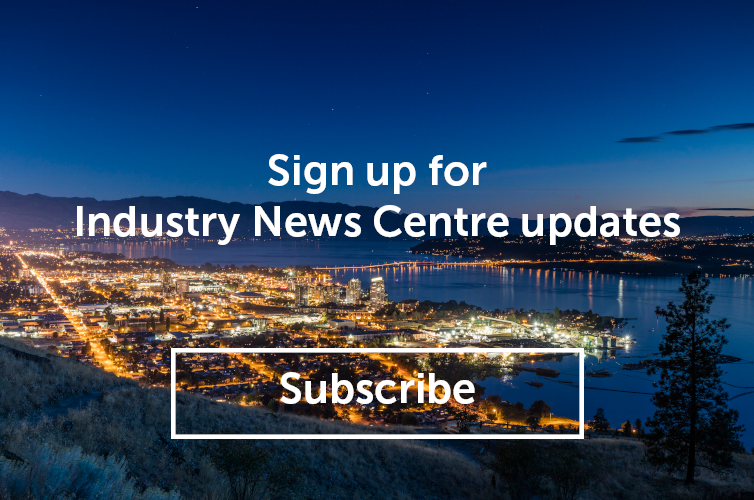 To celebrate Kelowna, and the beautiful province of British Columbia, Tourism Kelowna (@TourismKelowna) and Destination British Columbia (@HelloBC) have joined forces and will be hosting the second annual BC Day #instameet this August long weekend. What’s an #instameet? An #instameet is an event where people meet at a set location and time to take photos and flood Instagram with moment-to-moment beauty shots inspired by the location, the activities, and your fellow Instagrammers. Snap, share, and make new friends with like-minded shutterbugs and Insta-stars – from galleries you may already know very well. Tourism Kelowna (@TourismKelowna) will be joined by professional photographer, Shawn Talbot (@shawntalbotphotography) and many other friends! Our #instameet is a photo walk that will begin at the Sails Sculpture on Bernard Avenue and end at Tugboat Beach. 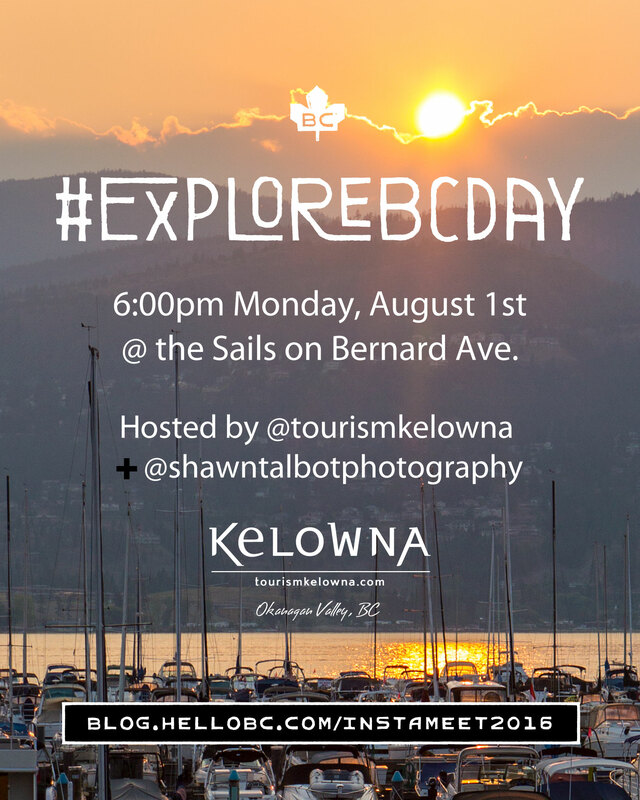 We will share our photos using #exploreKelowna and #exploreBCday and shutterbugs that hang out until the last stop will have a chance to take home some cool prizes and give aways.